Lasko, a portfolio company of Comvest Partners, has acquired Intertex (DBA B-Air). B-Air is a developer and supplier of air movers, dehumidifiers, air scrubbers, inflatable blowers, pet dryers and fans that are used in the commercial, industrial and retail sectors including for water and fire damage restoration, mold remediation, and janitorial and sanitation applications. The company’s products are sold through retailers, distributors, and online under the B-Air and Firtana brand names. 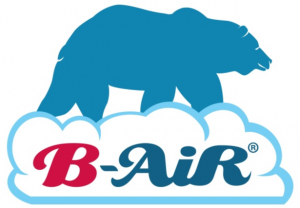 B-Air, led by CEO and Founder Eddie Demirdjian and President Greg Aghamanoukian, is headquartered near Los Angeles in Azusa, CA (www.b-air.com). Lasko designs, manufactures, assembles and distributes portable fans, heaters, air purifiers and humidifiers. The company’s products are sold under the Lasko and Air King brands in North America, South America and Asia through mass retailers and online. 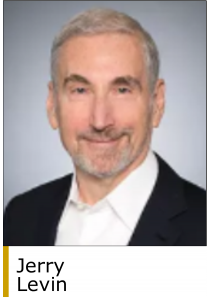 Comvest acquired Lasko in November 2016 in partnership with Jerry Levin who co-invested in the transaction and is the board chairman of Lasko. 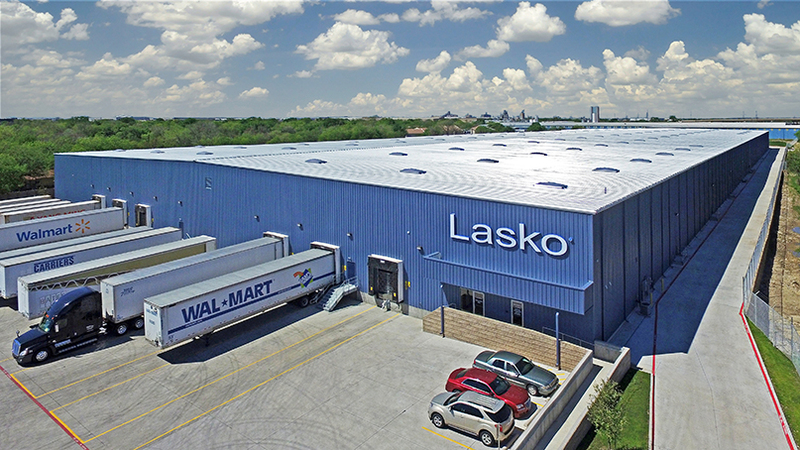 “Lasko, the leader in fans and heaters, has a strategy to become the leader in the broader home environment category through internal development and acquisitions,” said Mr. Levin. “B-Air provides an exciting opportunity for Lasko to take a significant step in that direction.” Mr. Levin is the former chairman and CEO of Wilton Brands, one of the largest arts & crafts companies in the US. 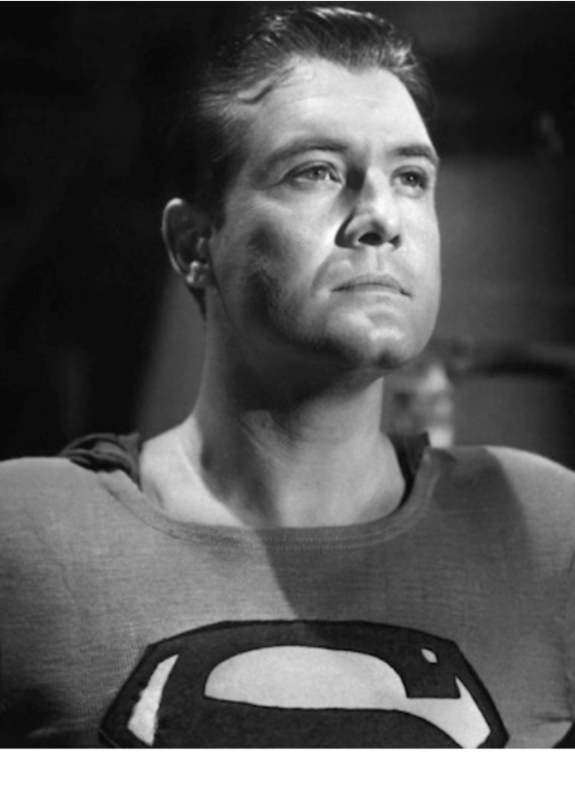 Earlier in his career he was the chairman and CEO at American Household (Sunbeam), Revlon and The Coleman Company. Comvest provides debt and equity to middle-market companies. For debt investments, the firm will invest from $20 million to $200 million per transaction in companies with at least $20 million of revenue and EBITDA of at least $5 million. For equity investments, the firm will invest from $35 million to $125 million of equity per transaction in companies with $50 million to $1 billion of revenue that have positive or negative EBITDA. Sectors of interest include business services, consumer & retail, healthcare services, industrials, and transportation & logistics. Comvest is based in West Palm Beach with additional offices in Chicago, New York, and Los Angeles (www.comvest.com).